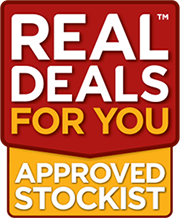 If our promotional products aren’t what you’re looking for right now, remember that our stockists have access to thousands of high quality tools and other products. Please visit our Stockist Locator page to find your nearest stockist, who will be very happy to help you find whatever you need. 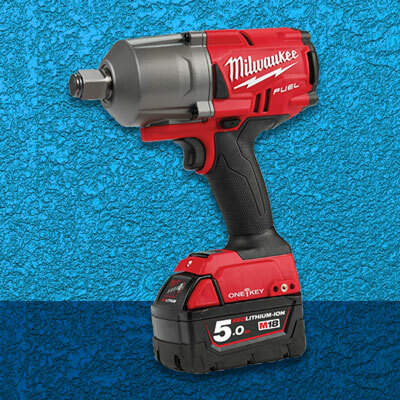 Milwaukee is an industry-leading manufacturer and marketer of heavy-duty, portable electric power tools and accessories. Since its founding in 1924, Milwaukee has focused on a single vision: To produce the best heavy-duty electric power tools and accessories available to the professional user. Today, the Milwaukee name stands for the highest quality, durable and reliable professional tools money can buy. The company continues to set industry standards, with an exceptional product line that includes more than 500 tools and over 3,500 accessories.